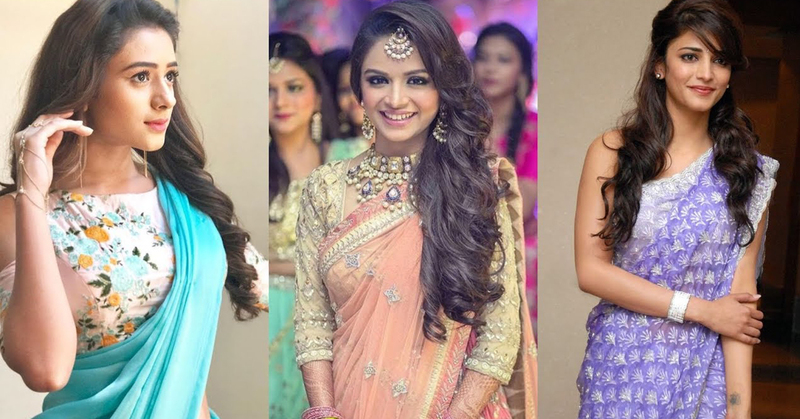 Top 6 Thai Beauty Secrets Revealed: Thai women are well known for their flawless, lustrous, and smooth skin alongside their tall, thin body shape as well their soft long hair. Beyond doubt, this is the reason why many people around the world particularly men visit Thailand during holiday seasons. They have a natural beauty and most of the Thai women have followed some beauty secrets for years and decades. There are 6 Thai beauty secrets that have been proven to be effective and are recognized as the widely used beauty practices. Luckily, these practices are not restricted to Thai women and can be used by women from other regions too if they desire to look beautiful and attractive just like Thai women. Below, I have listed the amazing Thai beauty secrets that will change your views when it comes to beauty. 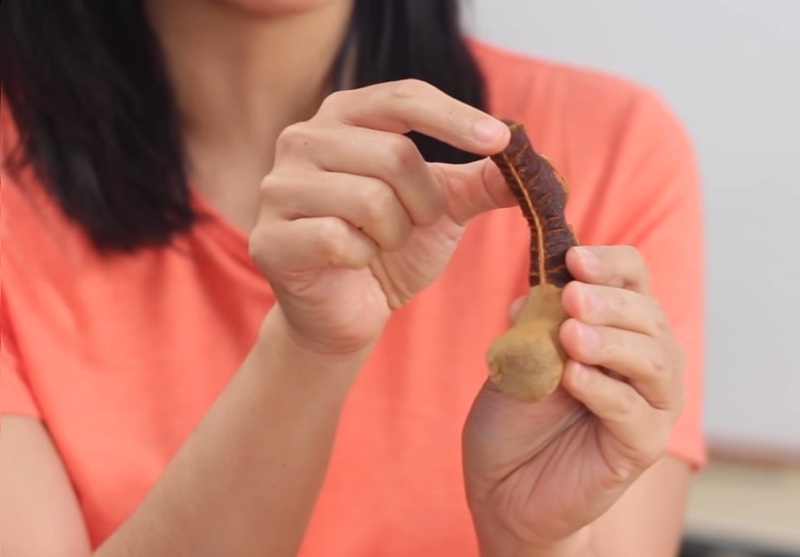 Tamarind are well-known for their immense beauty benefits. This is because they are rich in vitamins and other minerals besides being a natural ingredient that is also a beauty product proven to be effective thus saving you a lot of money. When using this Remedy, the organic pastes are first drawn from the Tamarind plant then used to scrub the face so as to get rid of folic acid from the skin thus making your skin smooth and shiny. The tamarind plant contains Alpha-hydroxyl acids which helps in reducing all the body marks and dark spots, leading to lighter and more attractive skin. Since it is highly acidic, it is suitable for lightening and brightening the skin. It is suitable for purifying your skin and eliminating all dead skin cells as well as improving blood circulation. To prepare tamarind cream, mix tamarind paste with 1 cup of honey as well as 3 tablespoons of yoghurt. Then apply it throughout your face gently, but be cautious not to reach delicate parts such as eye region and wait for 10 minutes before rinsing it off. Besides of Lemongrass role in preparation of Thai food, it is also admired by Thai women due to its significance in health and beauty. Lemongrass is an effective cleansing and exfoliating remedy. Its facial steam is suitable for each and every skin type. 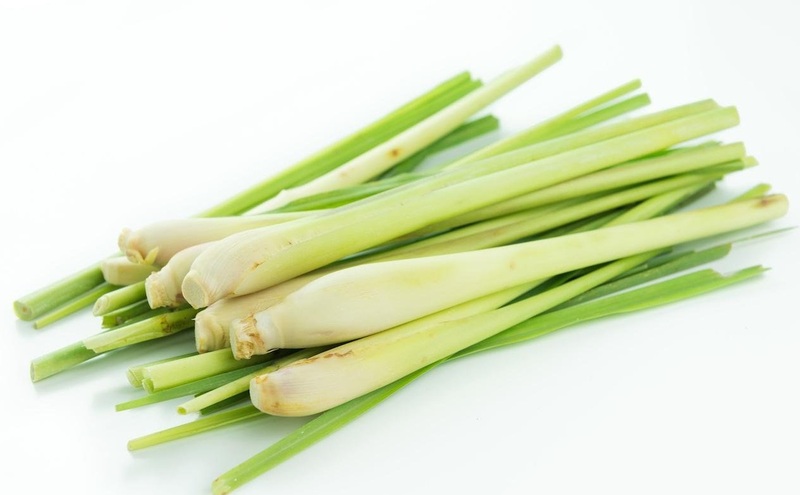 To prepare its cream, Place 40 grams of fresh, juicy and finely sliced lemongrass to a pot of water. Boil it till the boiling water mixes with the lemongrass completely then place a lid for vapor to form for about 30 minutes. Inhale the vapor for approximately 1 minute and let your skin near the vapor too. Repeat the process for another 3 times and I am pretty sure you’ll have a good-looking skin. The vapor rinses and opens your pores thus easing the removal of excess oils and other impurities. Apart from being highly nutritious diet, Thai women use papaya to enhance their beauty. Papain enzyme available in Papaya fruit works successfully to remove all dryness and lifelessness from your skin and ensures it has a healthy glow all the way through. 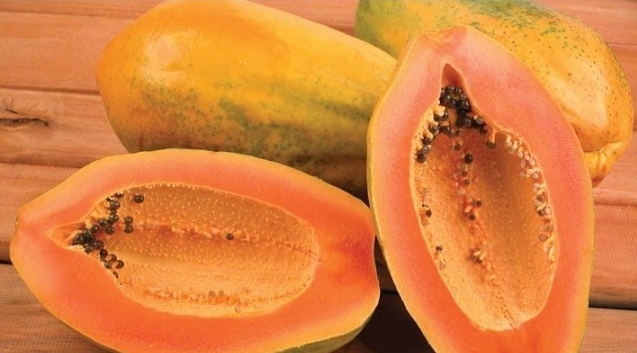 The papaya enzymes are also effective cleansers, removing all dead cells and tissues from your skin. An effective body papaya cream can made easily by removing the outer cover of papaya and squeezing it to make a nice paste. Apply it throughout your face and skin. Rinse it off after 10 minutes for an amazing skin. There is no other superb facial scrub than this Thai beauty remedy. When applying Turmeric, Start by scooping small amount of turmeric powder then add some water before blending it. Apply the paste throughout your face then message it well for about 3-5 minutes. Rinse it off. After some time, your skin will start to have a smooth surface and a perfect glow. Additionally, you’ll start feeling fresh right away. 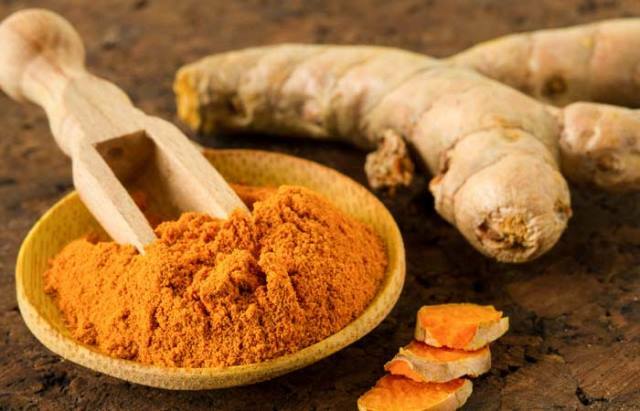 Turmeric has been proven to be effective in curing acne along with other skin diseases. Thai women use plenty of vegetables, fruits and water in their meal on a regular basis. They avoid too much red meat because meat usually clogs the pores and blood capacities. As an alternative, they prefer fish or other seafood. Most women in Thailand prefer green tea, fruit juice and lots of water over alcohol and caffeine beverages. Thai food and drinks have substances that purifies the blood thus making Thai women have a beautiful and glowing skin. 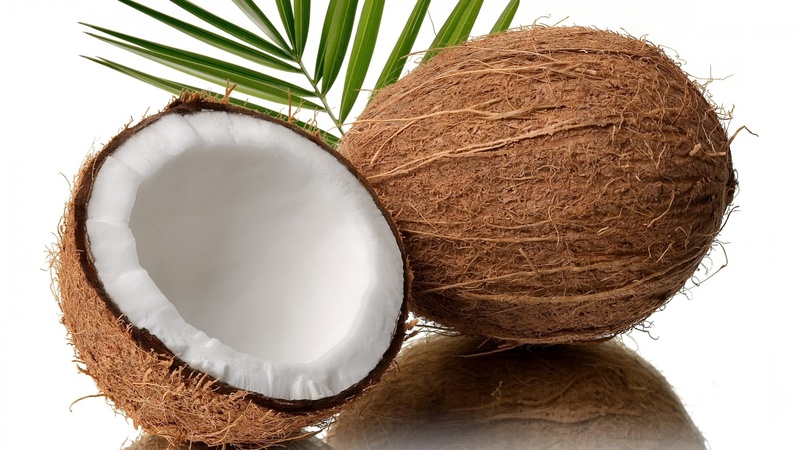 Coconut oil is one of the typically used Thai food flavor and beauty remedy. It is used in different hair, face and body remedies. Besides, coconut oil is definitely a reliable and safest natural oil. Therefore, you can use it to carry out your daily face sanitization routine, rub two to three drops of coconut oil in your eye to soften your eye area, smear it onto dry parts of your body then take a shower to rinse it off. By trying these tips used by women well-known for their beauty secrets, you will be amazed to notice a considerable change in the feel and touch of your skin. 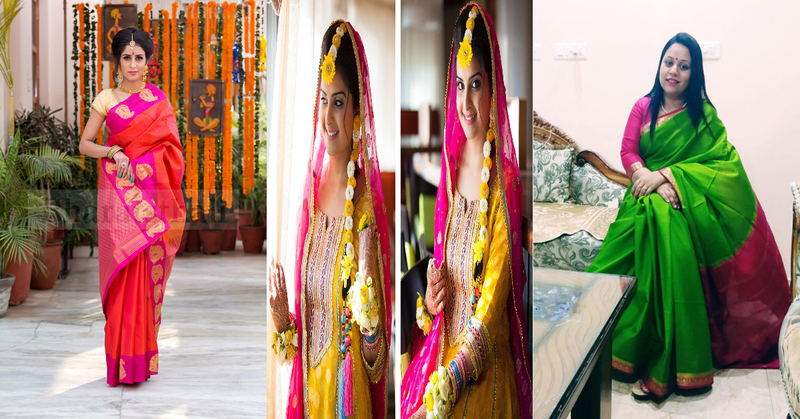 This is applicable to everybody since all women crave for a beautiful and lustrous skin.